Shop for Tool Storage at The Home Depot. The Homer 19 in. 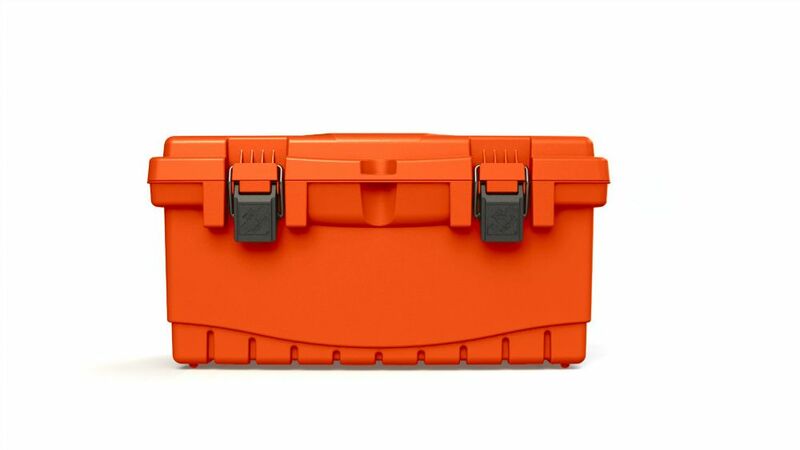 Tool Box is constructed of durable polypropylene and features heavy-duty metal latches and a padlock eye for safe, secure tool storage.